The Series 79 Exam is a test you’ll need to pass in order to qualify for a job as an investment banker. The official title of the exam is the Investment Banking Representative Qualification Examination (IB), but it’s pretty much universally referred to as the Series 79. 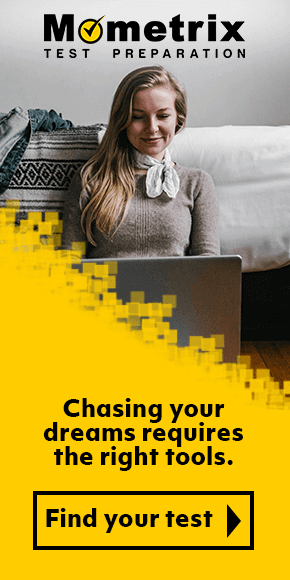 Don’t confuse it with the Series 7 exam, which is the test for people seeking to be licensed as a broker. Series 7 is a much broader test, covering many more subject areas than the Series 79. The Series 79 is the newer exam; it was created because many people who seek to be licensed in investment banking have no interest in becoming brokers, which meant that much of the material on the Series 7 test was covering material they didn’t need to know. Now they can take the Series 79 without spending months or years studying subject matter they’ll never use. 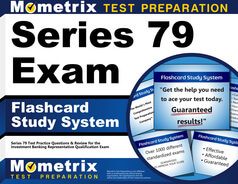 There are currently no prerequisites a person must satisfy before taking the Series 79 exam, but all prospective test-takers must be sponsored by a member of FINRA ((Financial Industry Regulatory Authority), the watchdog organization authorized by Congress to hold the brokers and dealers to high standards of fairness and honesty. The current cost to take the Series 79 exam is $305. Tests are administered nationwide by appointment at Prometric and Pearson VUE testing centers. Arriving early is recommended, as late arrivers may be turned away, or they may be allowed to take the exam, but their allotted time of five hours to complete the test may be reduced by the number of minutes they’re late. Mometrix Academy is a completely free resource provided by Mometrix Test Preparation. 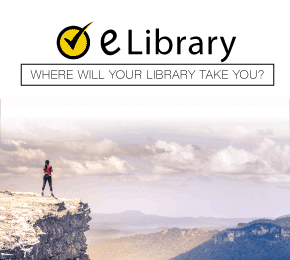 If you find benefit from our efforts here, check out our premium quality Series 79 study guide to take your studying to the next level. 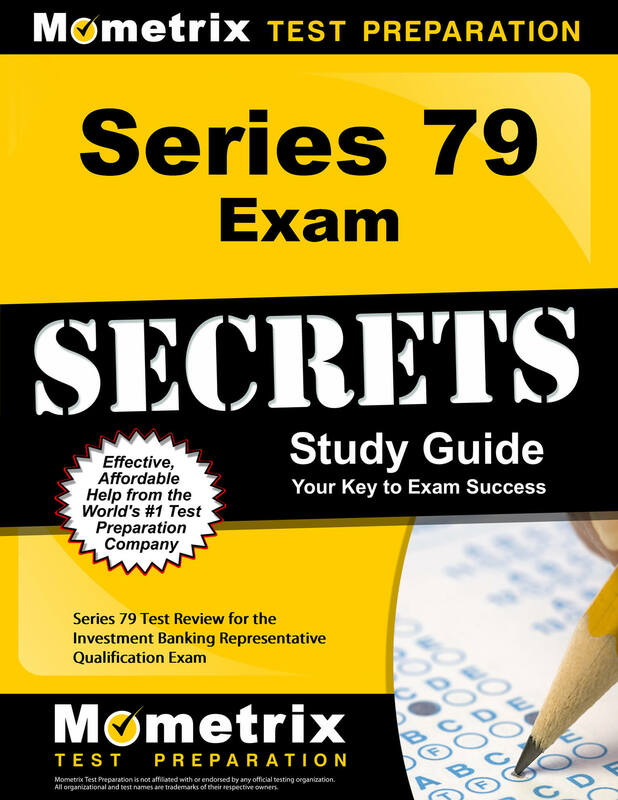 Just click the Series 79 study guide link below. Your purchase also helps us make even more great, free content for test-takers.